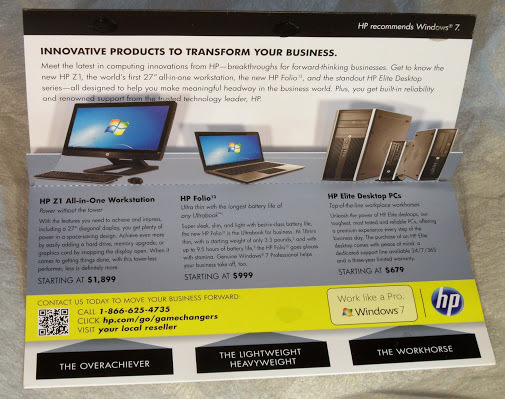 Pop out computers? 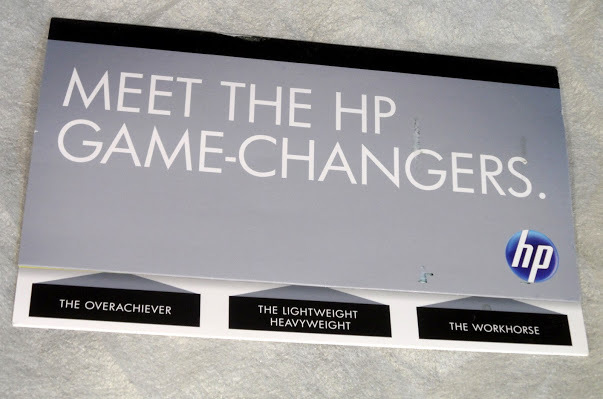 Meet the HP game-changers. With Oliver Russell.